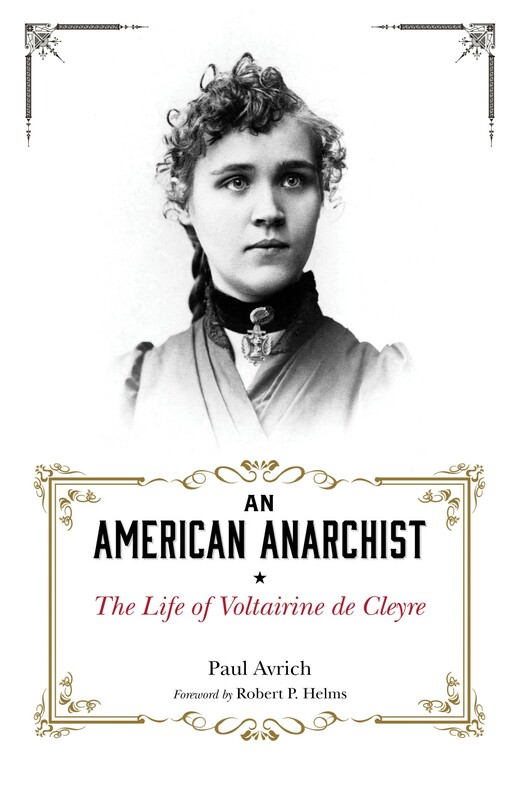 An American Anarchist: The Life of Voltairine de Cleyre | Free eBooks Download - EBOOKEE! An American Anarchist marked the trail historians of American anarchism are still following today: above all else, to understand anarchists as human beings. Narrative-driven like all of Paul Avrich's works, this story highlights famous characters like Emma Goldman and Alexander Berkman and the infamous, like Dyer D. Lum-Voltairine de Cleyre's lover and the man who sneaked a dynamite cartridge into Louis Lingg's cell so the accused Haymarket Martyr could die at his own hand and not the state's. De Cleyre (1866-1912), born in Michigan, is noted as the first prominent American-born anarchist. From her voluminous writings and speeches, the illnesses that plagued her, the shooting on a streetcar in Philadelphia that left de Cleyre clinging for life, to her eventual death at forty- five in Chicago, she worked tirelessly for her ideal. No comments for "An American Anarchist: The Life of Voltairine de Cleyre".